The Alliancing Code of Practice outlines the information needed at different stages within an alliance. Discover more about Alliancing and how to establish and maintain a successful alliance. Both the Government Construction Strategy and the IUK Cost Review have identified that efficiency savings could be delivered through reforming procurement practices and effecting behavioural and culture change. The wider adoption of collaborative approaches and integrated team working has been supported by the Government and industry. Alliancing is one form of collaborative working that has been adopted successfully in the UK and other countries. The Alliancing Best Practice in Infrastructure Delivery (2014) and now this Alliancing in Infrastructure Delivery Code of Practice are products of the government working collaboratively with industry and academia through the Infrastructure Client Group. The first notable alliances were in the delivery of investment in the North Sea oil fields during the 1990’s. Internationally, alliances have been used successfully in a range of circumstances, most notably in Australia where there are numerous examples of alliances effectively delivering infrastructure investment. 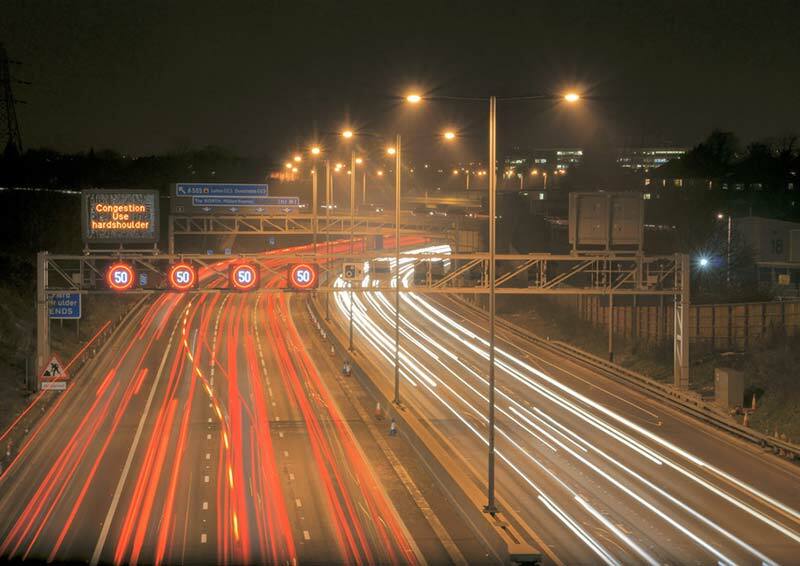 More recently a number of infrastructure clients in the UK have delivered improved performance through alliance arrangements. There are a range of UK case studies that show where effective alliances have been established long term performance improvement has been achieved. There is now an industry wide track record that supports the business case for alliances. the building blocks that need to be in place to ensure the effective development of alliances. The Code of Practice has been compiled by reviewing best practice examples from across the infrastructure sector. The outcomes that have been achieved in effective alliances are set out against the matrix shown in figure. The grid below provides access to indepth information about each these themes and lifecycle phases. When planning assessment sessions consider attendance, duration, environment and facilitation. The best results will be achieved when teams involved directly in the alliance are able to openly compare their progress with the outcomes described in the Code of Practice. An understanding of the aims and structure of the Code of Practice will be required before the assessment is undertaken, either in advance of any assessment session or as an introductory presentation. The actual assessment of progress against the outcomes described in the Code of Practice should be made by facilitators or assessors who are not directly involved in the alliance. There is a excel-based self-assessment tool too, to identify areas that need improvement when conducting an Alliance, either before or during the Alliance. A collaborative and integrated team brought together from across partners and owners to deliver a programme or project. Shared commercial goals, aligned directly with customer or project outcomes. Integrated teams, developed on a best for task basis. Underpinned by a commitment to key working principles and trust based relationships. An emphasis on creating the right culture and behaviours, including no-blame. Strong, collective and unanimous leadership. Where is an alliance relevant? Where performance improvement or business change is required. Where there are difficult stakeholder issues. Where supply chain partners have a direct customer interface. Where opportunities or threats are better managed collectively. Where the project is being delivered within a changing environment – for example technology interfaces. Where scope can only be confirmed over time. Where is an alliance unlikely to be effective? Where certainty of price or time is the overriding requirement. Where certainty is more important than efficiency or performance improvement a greater degree of performance risk will be passed to the supply chain. This is more consistent with traditional contracting models than the risk balance required in a collaborative model. Where the prevailing environment will not enable the required cultural and behavioural change. Establishing an effective alliance requires a change in culture and behaviour. Commitment, capability and time will all need to exist for the required change to be achieved. Can alliancing be used within the context of BS 11000 Collaborative Relationship Management? A relatively recent development in the field of partnering and collaboration has been the publication of a British Standard for Collaborative Business Relationships. Since its publication in BS 11000 has been adopted mainly in the defence and rail infrastructure sectors. However, there is now evidence of its further momentum into other sectors and perhaps most notably is now being converted to an international standard ISO 11000. The emergence of BS 11000 has given rise to debate among practitioners as to its compatibility with established collaborative delivery models such as alliancing. BS 11000 represents a strategic framework through which organisations can develop, implement and sustain their approach to collaborative business relationships. In this sense it can be viewed as a high level model that supports a variety of collaborative contracting arrangements. Indeed, its proponents point to its inherent flexibility as a key advantage in the modern business environment. An alliance is a collaborative form of commercial arrangement, with successful examples across a range of industries. Alliancing currently represents perhaps the most sophisticated form of collaborative contracting undertaken in the design and construction of infrastructure projects. In this sense alliancing can be viewed as being entirely complementary with BS 11000 insofar as it sits at the more developed end of collaborative contracting. The essence of BS 11000 is that productive collaborative working requires appropriate behaviours together with supporting processes, collective leadership and contracting arrangements that do not constrain collaboration - and actively facilitate it via the alignment of objectives and creation of incentives. This is consistent with much of the thinking and practice seen in alliancing contracting and delivery models in the infrastructure sector in the UK over the last fifteen years. There is an active online community for discussing alliancing, sharing best practice and working through issues that arise within an alliance. 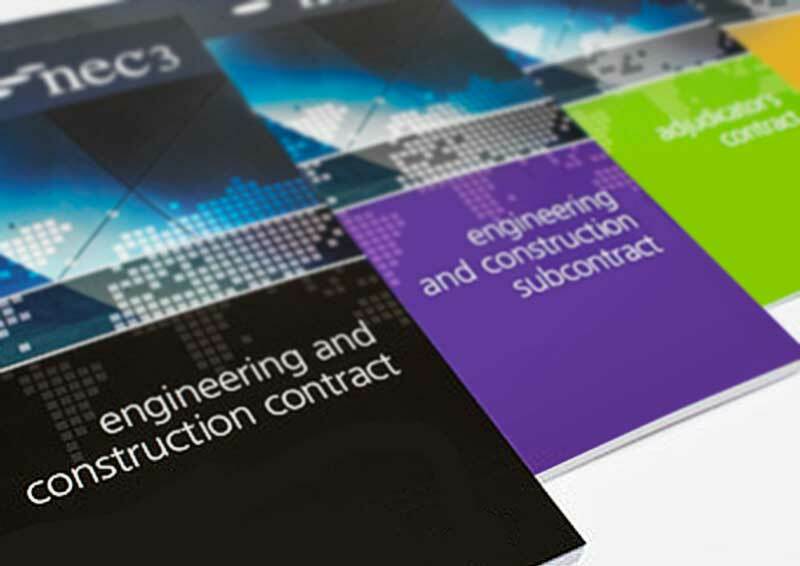 A new standard Early Contractor Involvement (ECI) clause has been introduced to the NEC suite of contracts, specifically to help alliancing. It aims to boost project collaboration and efficiency across the built environment sector.